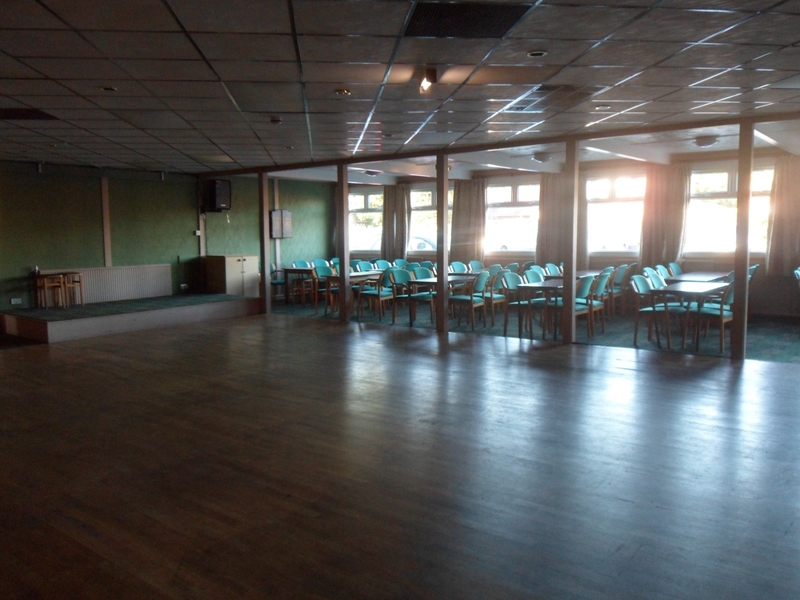 We have a seperate function room ideal for birthday parties, christenings, charity events, social meetings, etc. The room will hold around 100 people and and has its own bar, stage area for DJ or top table, dance floor and seperate access to kitchen area. We can either arrange for your catering needs through our highly recomended outside caterer or you can bring your own food. For more information please contact Aiden on 0161 748 2546, email him at aiden@flixtoncricketandsportsclub.com or call in the club and see one of our helpful bar staff. Please see our hire terms and conditons before booking.